The best thing about the 2015 C class that is new is it's a Mercedes Benz. 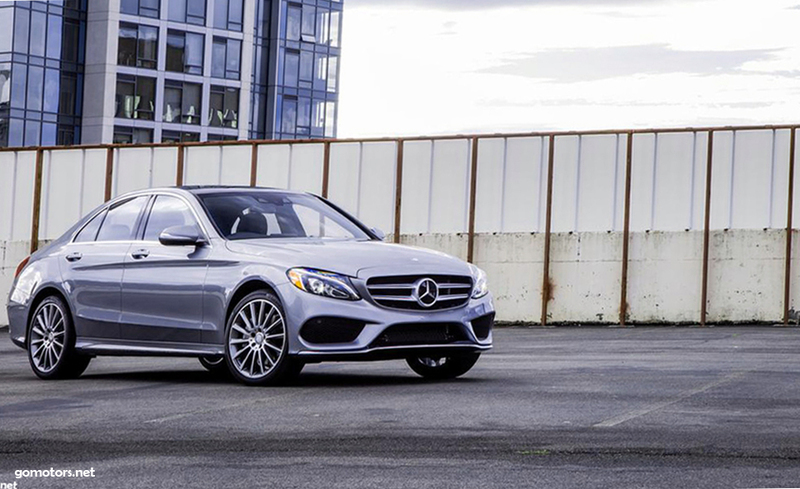 We do not mean to say that the last C class was not a Benz it was. It was assembled in a Benz factory, wore Benz symbols, and was sold to those who believe ballcaps with Benz symbols are the bee's knees in Benz car dealers.